In this episode, Jay and Isaac chat with Eric Bryant. 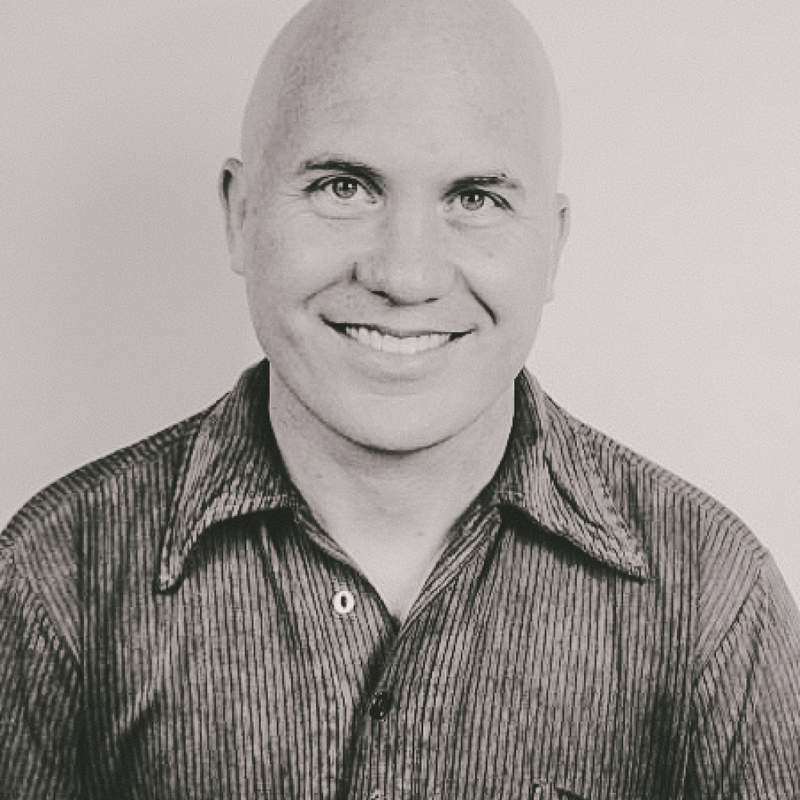 Eric is a part of the leadership team at Gateway Church in Austin, Texas and serves as lead pastor for Gateway South. Prior to that, he served for 12 years as part of the leadership team with Erwin McManus at Mosaic in Los Angeles. Eric is also the author of Not Like Me: Loving, Serving, and Influencing Our Divided World. 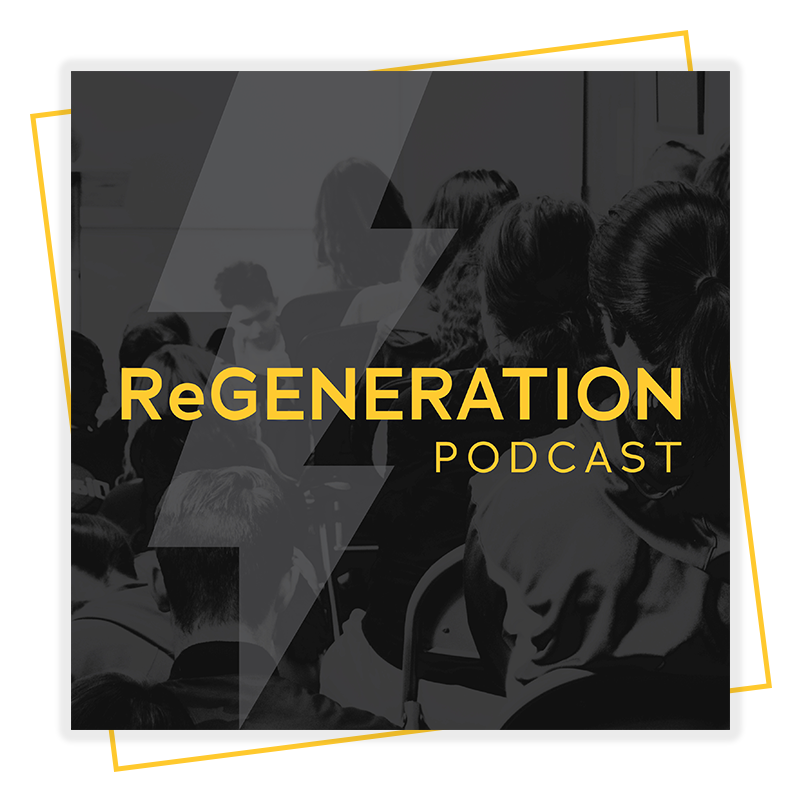 In this episode, we chat with Eric about the unique challenges of reaching unchurched people in a creative, young, very post-Christian city like Austin and what churches everywhere can do to create environments where younger generations feel welcomed in and invited to not only experience but also participate and lead.